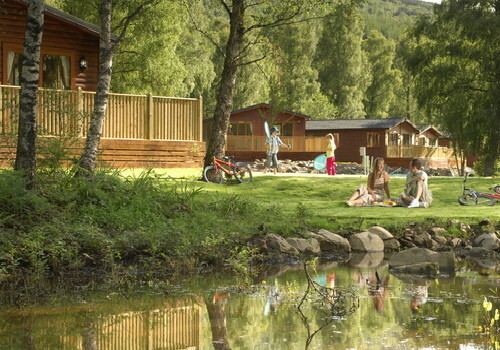 This lovely woodland park is set in the heart of the Tay Forest on the banks of the River Tummel. 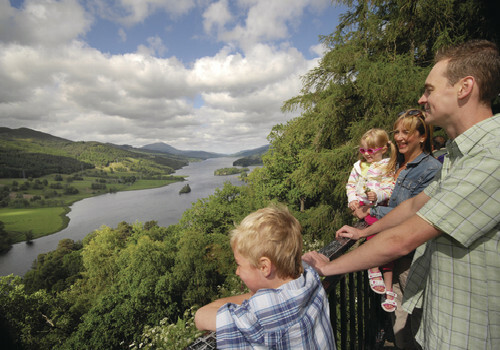 Surrounded by breathtaking scenery this park is ideal for exploring the Perthshire Highlands. On park there?? 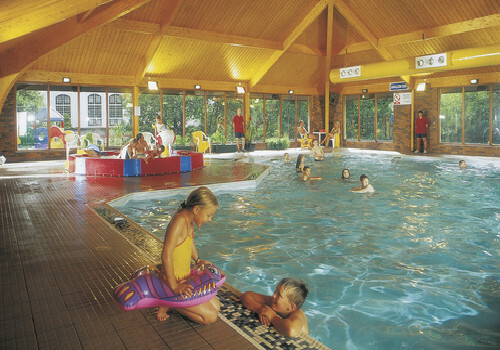 ?s a great range of facilities, you can go swimming in the indoor pool, hire bikes and go cycling around the park or try your hand at archery. In the evening enjoy a lovely meal at the Riverside Restaurant before heading to the main complex for live nightly entertainment. Other facilities include children?? ?s clubs, amusements, crazy golf, quad bike hire, bar and much more! 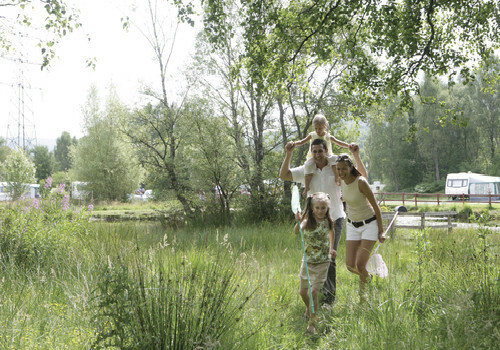 You can choose from a wide range of woodland lodges or caravan holiday homes. 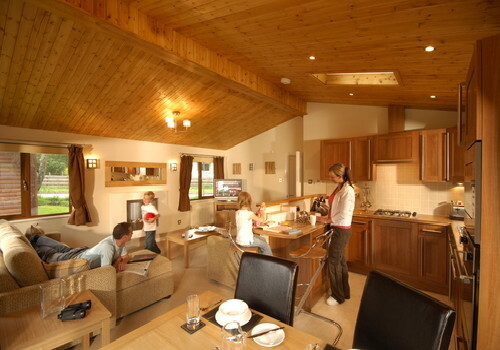 Many of the caravan holiday homes are extra wide with double glazing and central heating. We also offer touring facilities. You can visit Pitlochry Festival theatre, visit the salmon jump fish ladder. Superb fishing, golfing, ski-ing, walking, visit Bruar Falls, Blair Atholl Castle, City of Perth for its many Restaurants. From North or South take the A9 and head towards Pitlochry. Turn left opposite the north entrance to Pitlochry onto the B8019 signed Tummel Bridge. The park is 13 miles along this road.